It has been a quick and furious 2016 season for the Texas ProKart Challenge. The year opened up in May and with three events already in books, the series finale is just around the corner. This year’s champions will be decided following the final two rounds, held at a special night event under the lights of the Dallas Karting Complex on August 18-20. 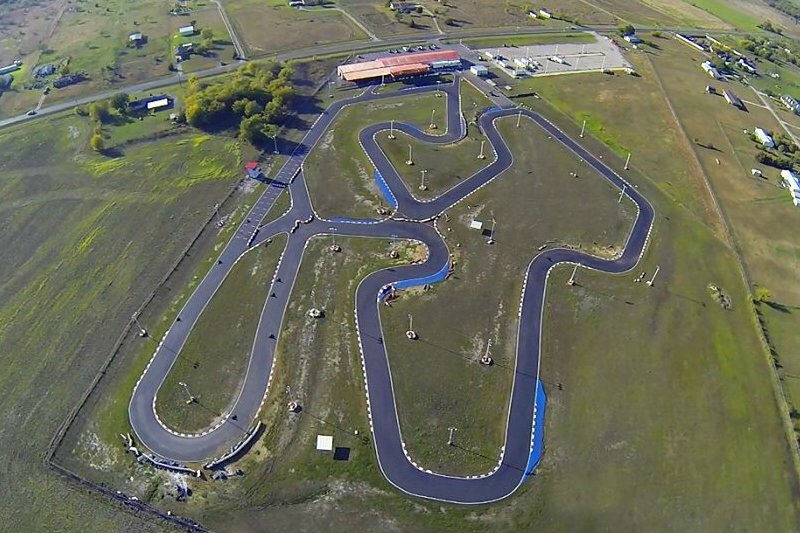 The Caddo Mills, Texas circuit is set to welcome competitors for a Thursday, Friday, and Saturday format featuring the P1 Promotions Superkarts! USA and Texas Barge & Boat Inc. Rotax Max Challenge categories. A number of special events are planned for the three-day ‘festival’ at the Dallas Karting Complex to close out the 2016 Texas ProKart Challenge. Wednesday, August 17 is the official move-in and parking with registration/tire/fuel desks opening that evening. Thursday, August 18 is the official practice day with the five race groups taking in six rounds of practice from 3pm to 10pm. That evening, a ‘Dunk It Out’ program will allow everyone in the paddock to put their favorite – or not so favorite – owner, racer, parent, sibling, mechanic or Texas PKC official in the seat of a dunk tank for just $20. Everyone will have the opportunity to purchase three (3) throws for just $5 – with all proceeds benefitting the Dallas Police Department. Friday and Saturday feature the racing action, with warm-ups beginning at 3pm. Qualifying, two heat races and a main event complete the seventh and eighth round of the Texas ProKart Challenge. Friday evening, a FREE concert begins just after the final checkered flag with the ‘The Highway Women’ set to perform around 10:30pm. Competitors in the Texas ProKart Challenge are in the final few miles toward the championships with the final two rounds at DKC to determine this year’s title winners. Just 25 points separate the top-two in the S2 Semi-Pro Stock Moto division. Austin Wilkins has three wins to Jordon Musser’s two, as they have been the class of the field all season. Every session will make a difference in who finishes Saturday as the series champion. Brett Mitchell has a virtual lock on the Rotax Senior title thanks to his 431-point cushion. Four wins in six races has been the key to Mitchell’s lead over Miguel Mier and Thomas Beaudoin. Lane Vacala has a 125 advantage over Nathan Adds with Max Hewitt not far behind. Vacala won both Finals in Katy, bringing his win total to three on the year while Adds has two victories. Hewitt was the opening round winner, and has yet to return back to the top step of the podium since. The last three rounds in Rotax Junior has belonged to Cade McKee, who leads the championship chase by 190 points over Cash Tiner. The win column is still blank for Tiner, who could make it a close battle to the end with his first two wins on the year in Dallas. The gap is just 60 between Preston Perlmutter and Matt Stretch in IAME X30 Junior. Stretch has four wins to just one for Perlmutter, who has been more consistent over the six rounds thus far. Jake French will wrap up the S1 Pro Stock Moto title in Dallas, as will Rod Clinard in the S4 Master Stock Moto division. S3 Novice Stock Moto is still undecided with Blair Hosie and Riley Dickinson separated by just 20 points. Branyon Tiner and Caiden Mitchell have become the possible champions in the Mini Swift division. Tiner has three wins on the year, including two from the last race in Katy, helping him to hold a 32-point lead over Mitchell heading into the finale weekend. Noah Baker just needs to get through the finale weekend clean to lock up the Micro Swift championship. Four wins and two runner-up performances on the year have him well out in front of Miles Hewitt and Cooper Shipman, who are fighting for the second position in the standings. 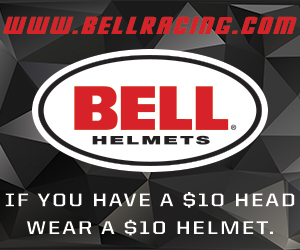 Pre-registration at the Texas ProKart Challenge provides racers the opportunity to save money, and entry remains open until Sunday, August 14 before prices increase. Competitors can register at the series website texasprokartchallenge.com and be sure to find Texas ProKart Challenge on Facebook, Twitter and Instagram.